Earlier this year, Facebook reached out to a handful of developers to ask them to create an augmented reality lens to enable audiences to change their facial appearance to look like select characters from Game of Thrones and The Last Jedi. After its success, Facebook now wants to give any developer the chance to mess with the social media website’s in-app camera to create their own augmented reality mask. Facebook hopes that the filters that will reach millions of people will lure highly talented developers to create content for their application. 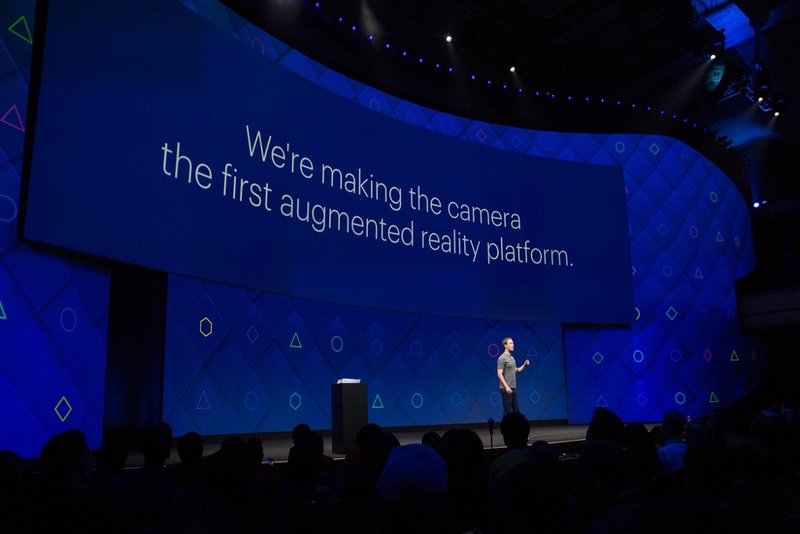 Facebook’s augmented reality program, AR Studios, was launched on December 12.